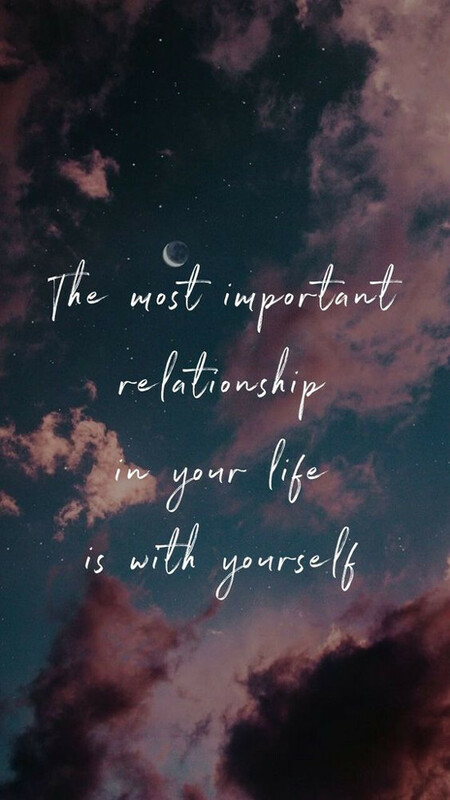 The single most important relationship you can have is with yourself. You are the one person who is always there, the one person with whom you will share everything. If you are not kind to yourself, if you do not have a good relationship with yourself, there is nowhere you can go to take a break. There is no peace you can find away from the conflict. Be at peace with yourself, and maintain the kind of relationship with yourself that will encourage the best relationships with others.